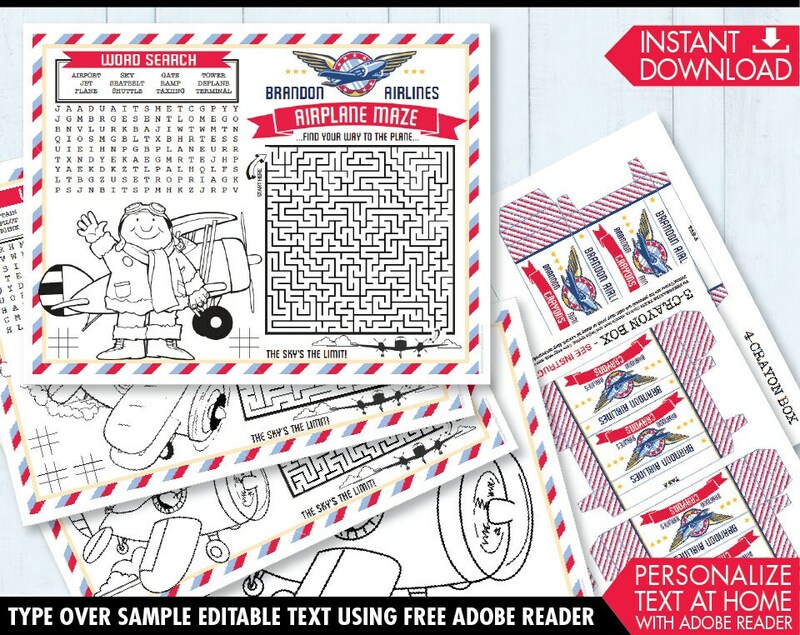 (¸.·´These AIRPLANE Party Theme Placemats are a DIY Printables and includes: ★ ONE Coloring Placemats on 8.5"x11" ★ THREE DIFFERENT Airplane Game Placemats on 8.5"x11" ★ Each GAME placemat has a Different Airplane Word Search, Airplane Coloring Image & Maze's ★ PLUS each placemat has EDITABLE TEXT to Personalize the Name/Event for your party ★ Word Search Answers are included ★ Crayon Boxes - a 4-pack crayon box - AND - a 3-pack crayon box ★ Information PDF for materials needed & paper suggestions. 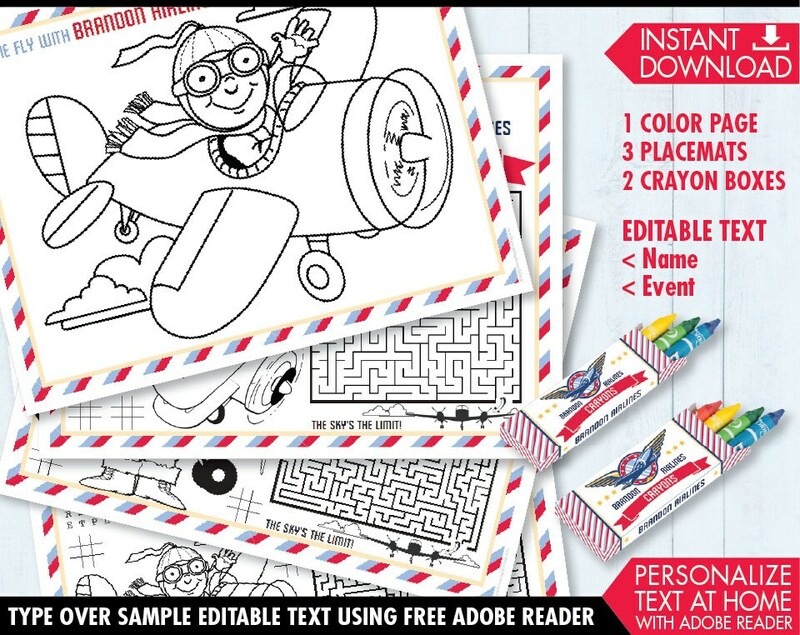 Your Airplane Party will be complete with these fun Airplane Activity Placemats... it will be just like being at a Pizza Parlor! 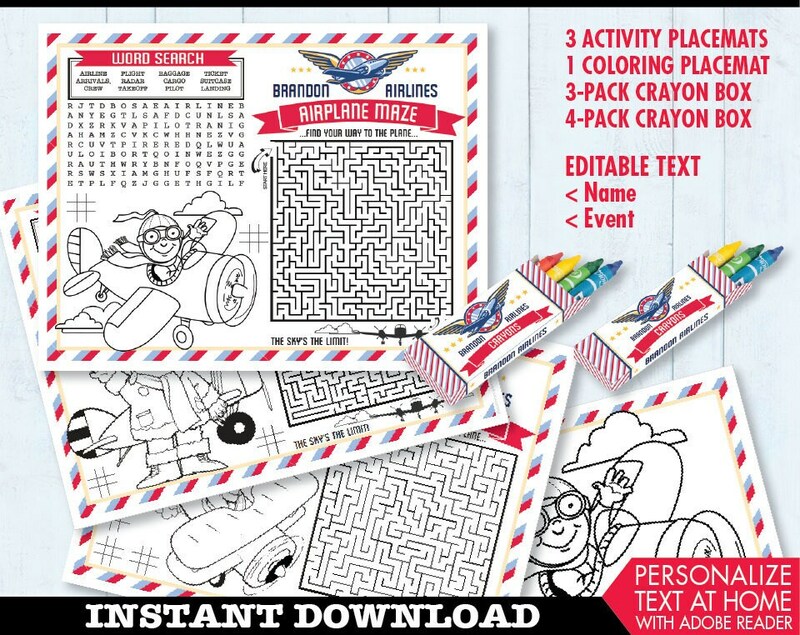 They are a fun addition and come with 3 different coloring images, mazes & word searches. 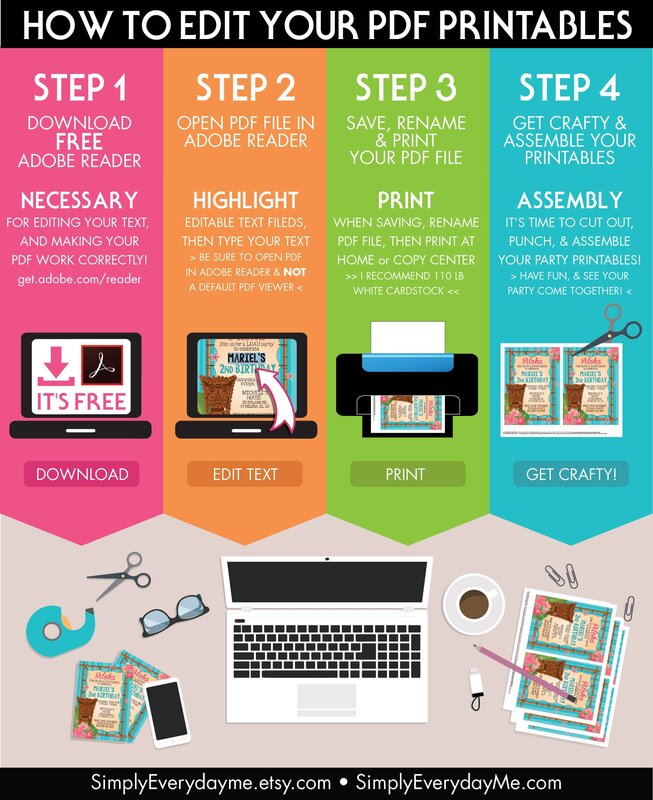 Print the 8.5"x11" placemats at home on your home printer... or at a copy center. 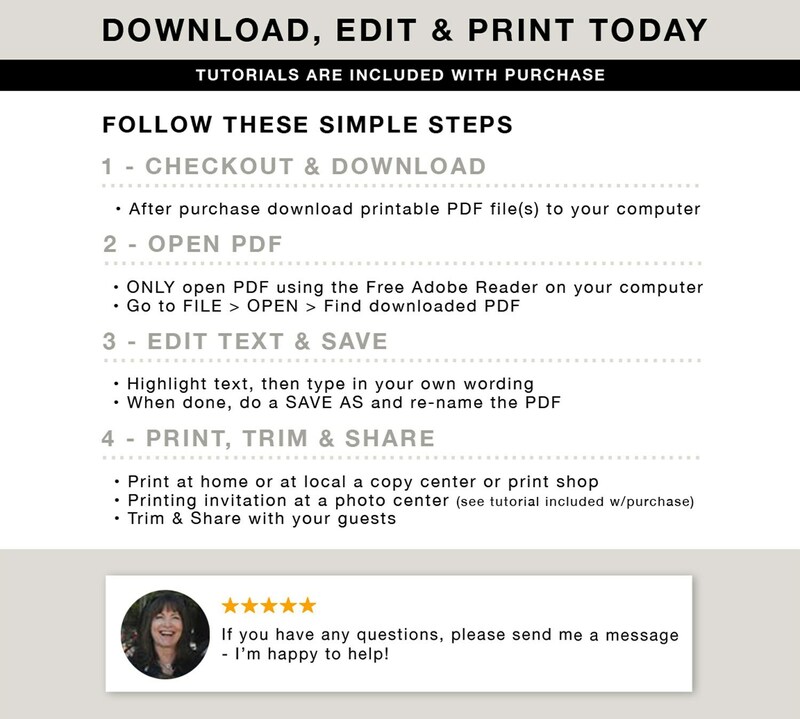 super cute, easy to use, perfect for our party!